An early morning attempted burglary didn’t go quite as planned when the suspect ended up calling 911 after being shot by the owner of the Toledo home he had broken into Thursday morning. The homeowner, 34-year-old Antione Garret, and his girlfriend were awakened by the sound of glass shattering just before 5 a.m., according to a report by Toledo News Now. Garret described the frightening situation as being like something from out of a movie as he walked downstairs to find a man crawling through the front window of his home. However, Garret was armed with a handgun and fired several shots at the intruder, who was later identified by police as 21-year-old Randy Estrada. Estrada quickly escaped back out of the window from which he had entered and ran away. Minutes later, at 5:21 a.m. Estrada called 911 to report that he had just been shot. 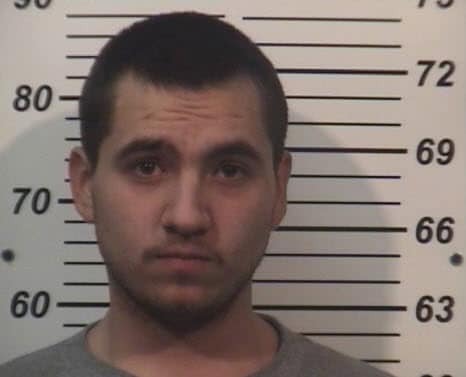 The man claimed that he was shot while walking down the street, but moments prior to Estrada calling 911, Garret had already reported the break-in and explained to the police that he fired several shots at the intruder. It is unknown whether Garret knew at that point that he had struck Estrada. Paramedics arrived at Estrada’s home and transported him to a nearby hospital to receive treatment for the gunshot wound. He has since been released from the hospital, arrested and charged with burglary. Garret and his girlfriend were not injured during the incident and no charges are expected to be filed against him. 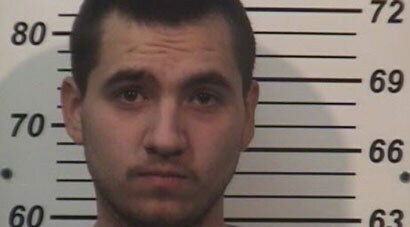 According to Ohio state law, a person has “no duty to retreat before using force in self-defense,” meaning Garret was most likely justified when he shot Estrada.